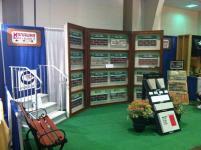 The more than 40 leads we received from the Show will continue to keep us busy the remainder of the year. 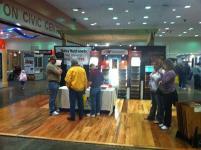 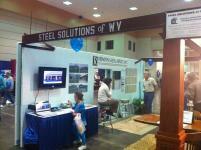 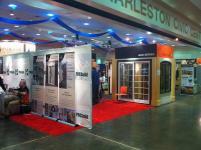 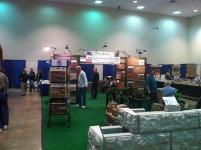 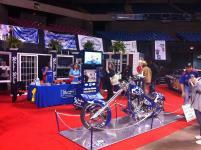 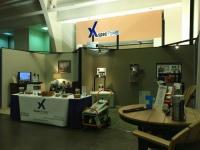 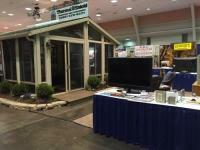 The marketing efforts, quality, and professionalism of the staff of the WV Home Show exceeded our expectations. 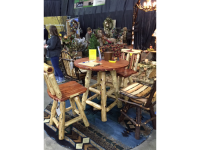 Our single booth was over crowded with customers and we expanded to 2 booths in 2016 and we will expand to 3 booths this year. 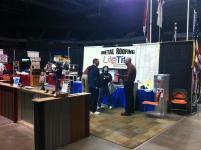 We could not have asked for a better business opportunity for customers and networking opportunities with other vendors. 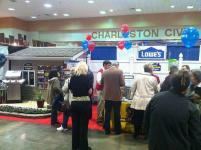 The West Virginia Home Show is a one-of-a-kind opportunity to engage your target audience. 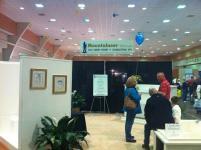 Not only do we meet with hundreds of potential homebuyers and families who use our services, we get the chance to interact with organizations from across the housing industry. 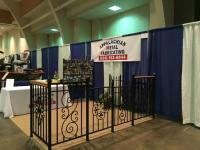 It’s a fantastic weekend and we look forward to it every year. 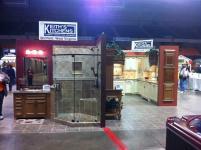 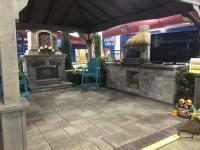 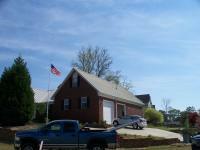 I have worked the home show for many years with different vendors. 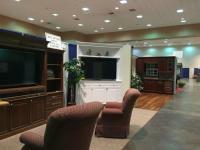 i track the leads we get from the show and i believe it was about 25% of our business last year. 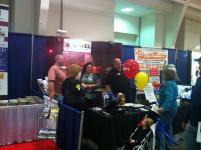 We also get business from previous years because they met us 2-3 years ago. 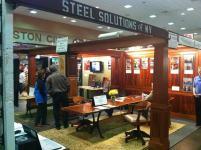 i think as a professional you have to be committed for the long term.